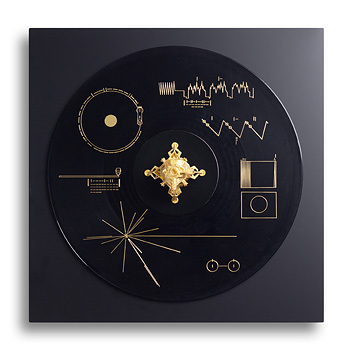 The artwork plays on the juxtaposition of the alienation theme of the song "Space Oddity" and the lonely journey of the Voyager 1, a NASA space probe launched in 1977 to study the outer Solar System. 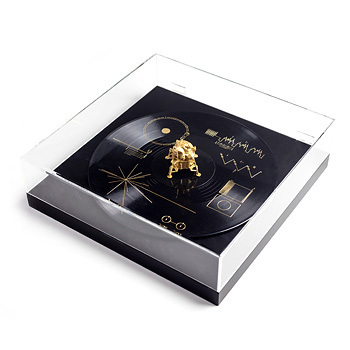 On board the space probe is the Voyager Golden Record, a gramophone record containing sounds and images selected to portray the diversity of life and culture on Earth, a kind of time capsule, intended to communicate to extraterrestrials a story of the world of humans on Earth. 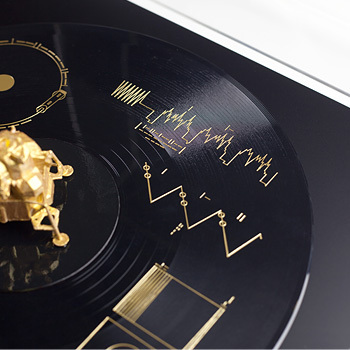 The diagrammes on the artwork reference the playback instructions found on the cover of the Voyager Golden Record. Bravo is a creatively led, independent design studio based in Singapore. We work with a variety of individuals and organisations to deliver considered and engaging design. We specialise in identity & brand creation, print & web communications and art direction.